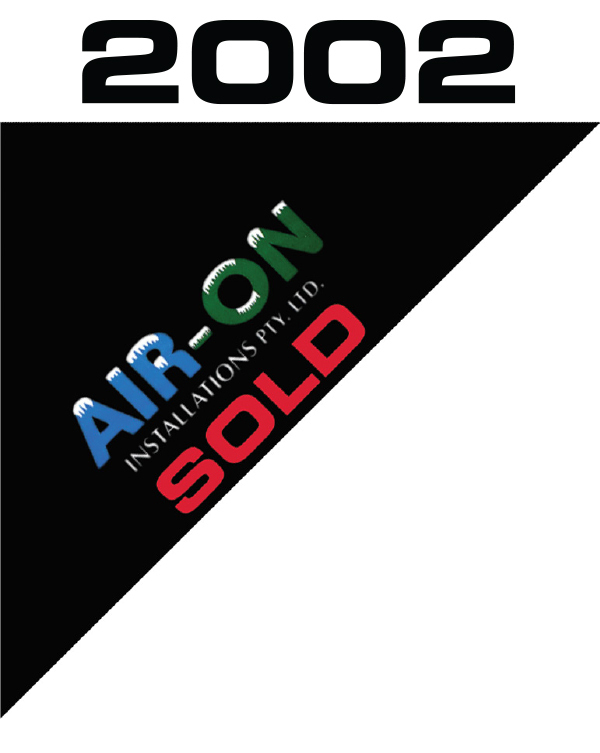 The Podetti brothers created their first company, AIR-ON Installations. 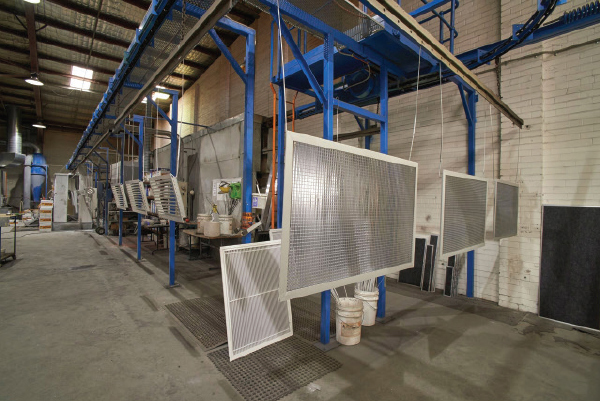 AIR-ON Installations started operating a small sheetmetal workshop and began importing a small range of grilles and diffusers for their own use. In October 2000. 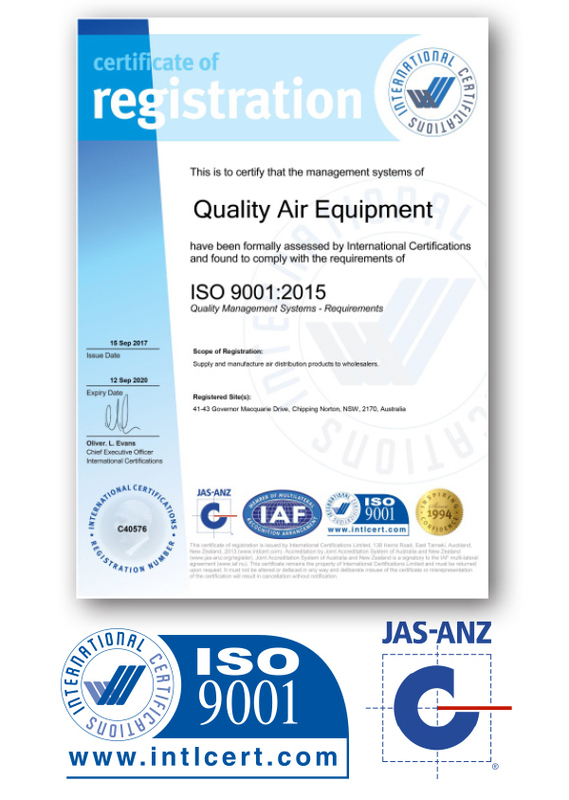 Quality Air Equipment was established to support HVAC distributors. 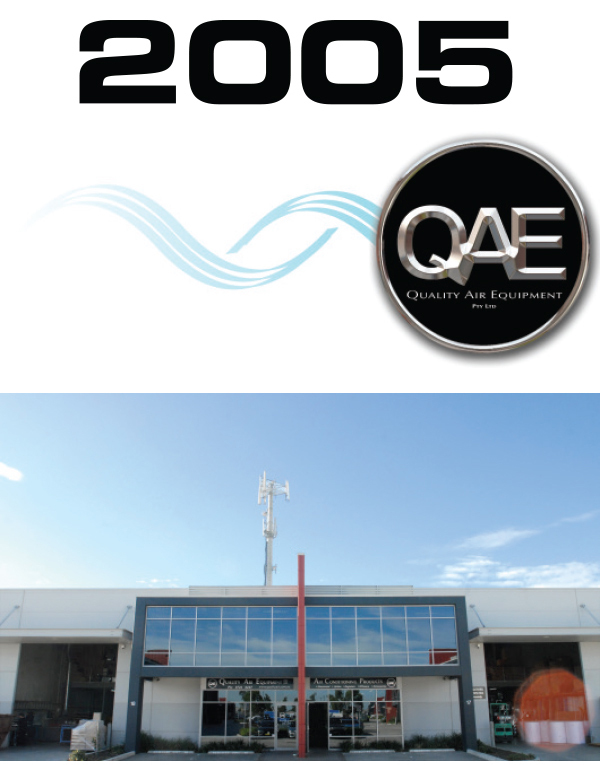 From 2000-2002 both AIR-ON Installations and QAE experienced rapid growth and a decision was made to sell the installation business and concentrate solely on expanding the operations of QAE. 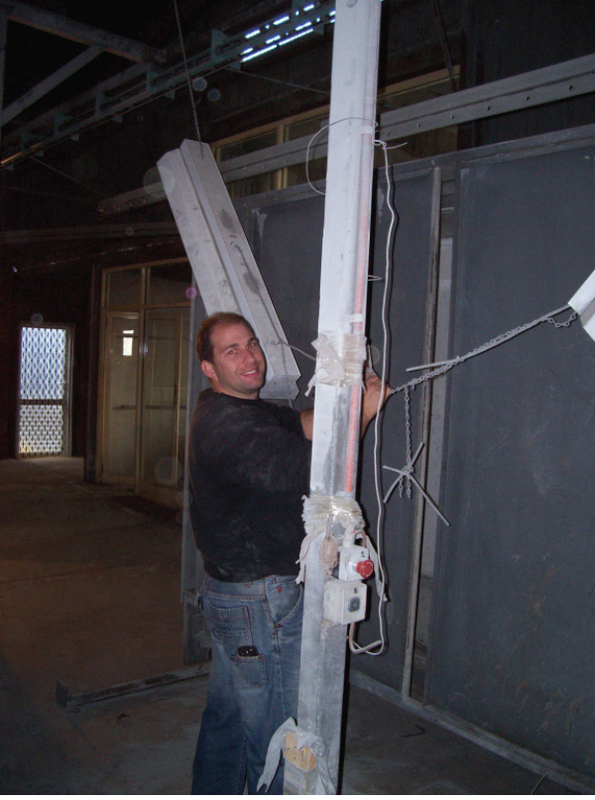 Requests for custom made grilles and diffusers were increasing rapidly. 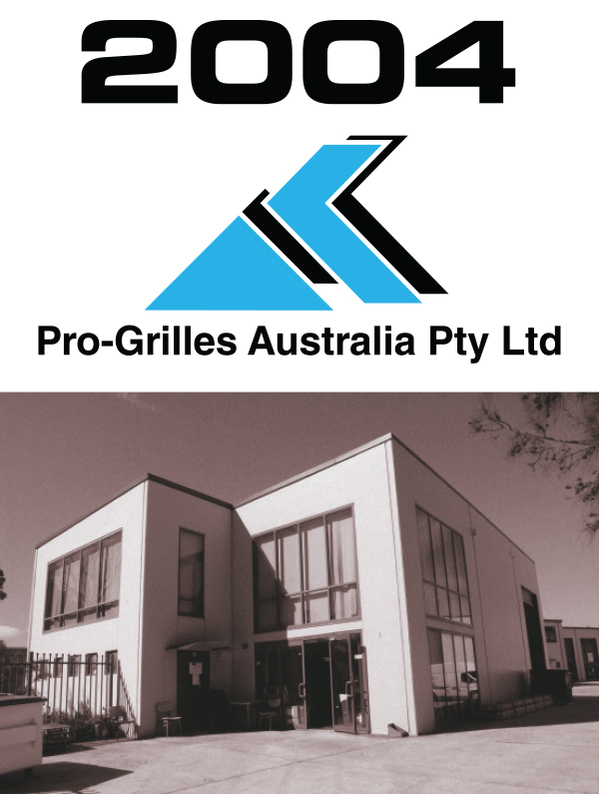 As a result, the brothers decided to establish a new company, Pro-Grilles Australia. 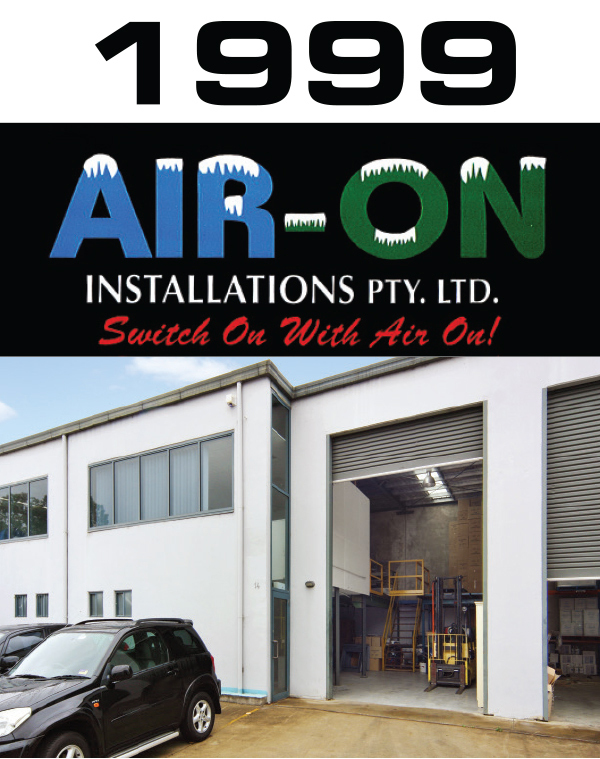 From 1998 through to 2005, the rapid growth in their business resulted in the need to move to increasingly larger premises four times. 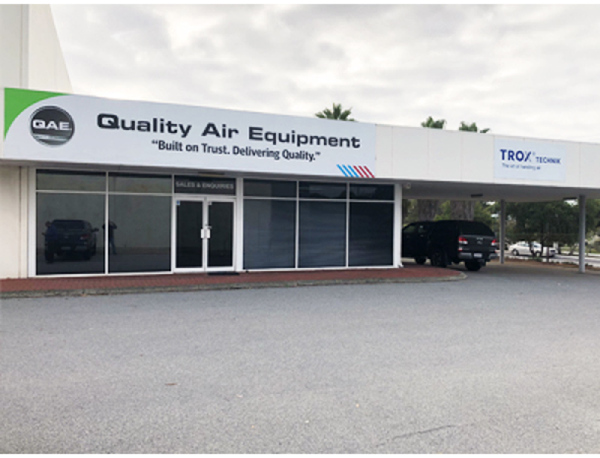 At this point, the product range had increased to keep up with the demands of the re-sellers and QAE decided to purchase their first free standing building. 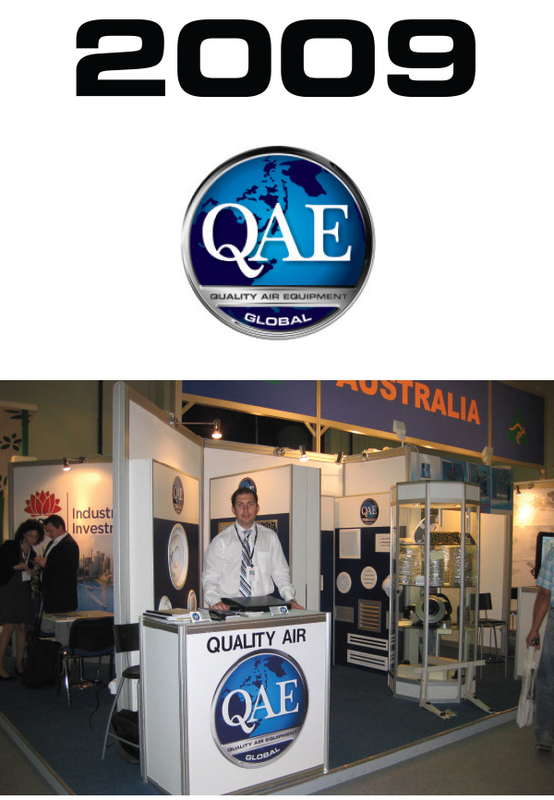 Supported by the Australian Government, QAE decided to increase their exposure by exhibiting their products at the “Big 5 Show” in Dubai, resulting in their first export order to the UK. 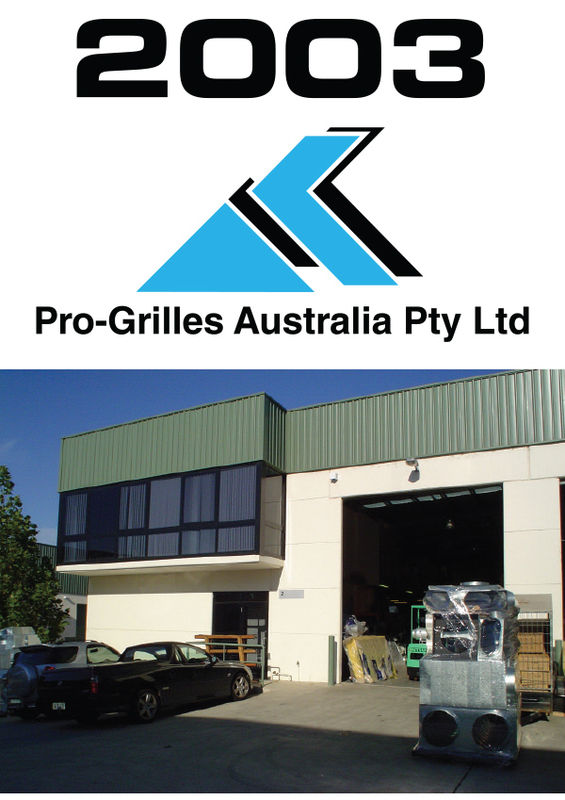 This enables Pro-Grilles to have full control of quality and lead times. 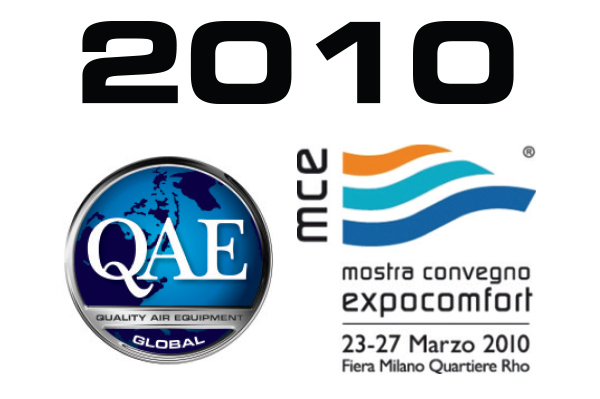 Now that QAE had penetrated the Middle Eastern market, they decided to approach the European Market by exhibiting their products at the “Mostra Convegno”exhibition in Milan. 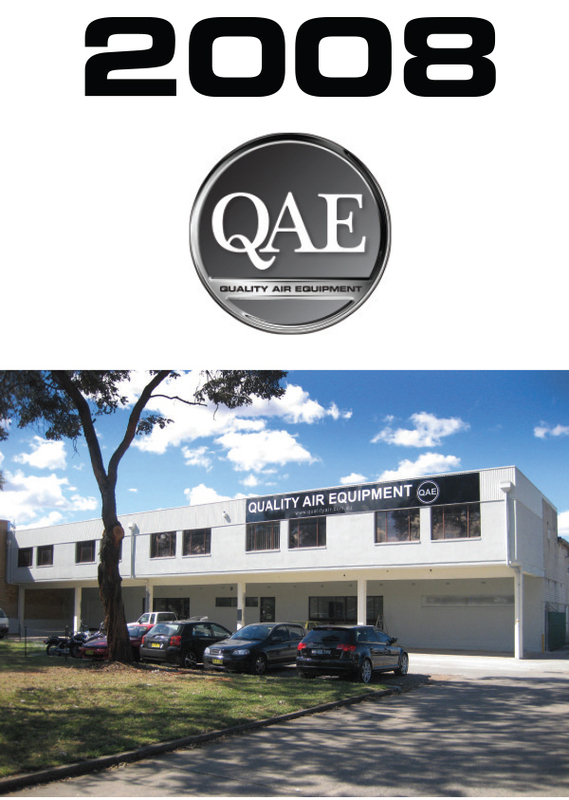 QAE branch out into Western Australia (WA). WA was formed and opened its doors in Landsdale. It holds stock products and operates a small sheet metal workshop. 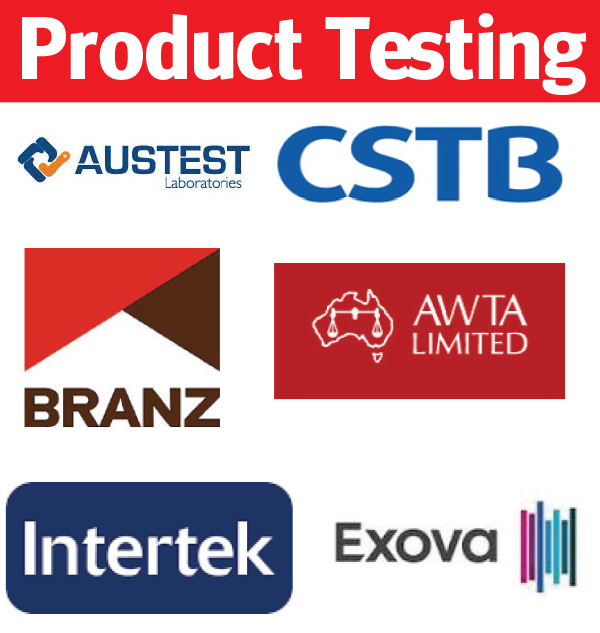 QAE undertook to invest in product testing for the majority of their locally manufactured products and their imported grilles and diffusers by leading local and international testing specialists. 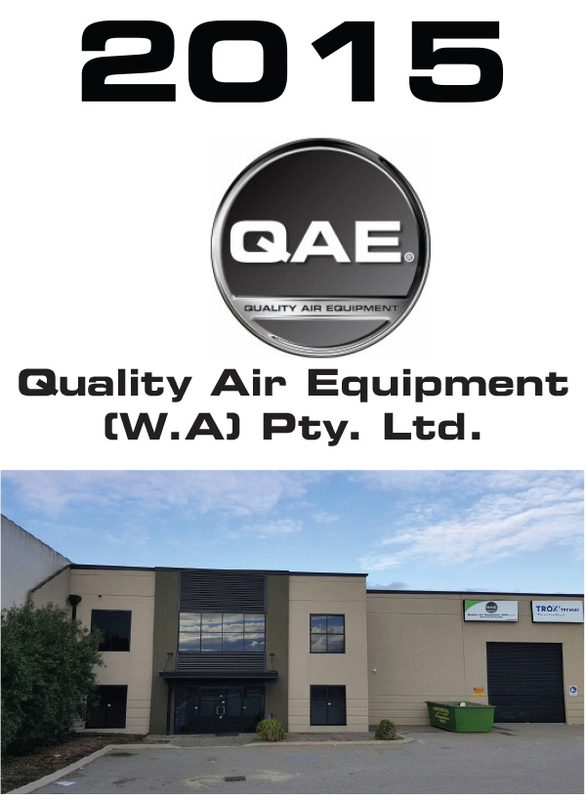 QAE (WA) relocated to a larger facility as a result of growth and increased product range to keep up with the demand of their customers. 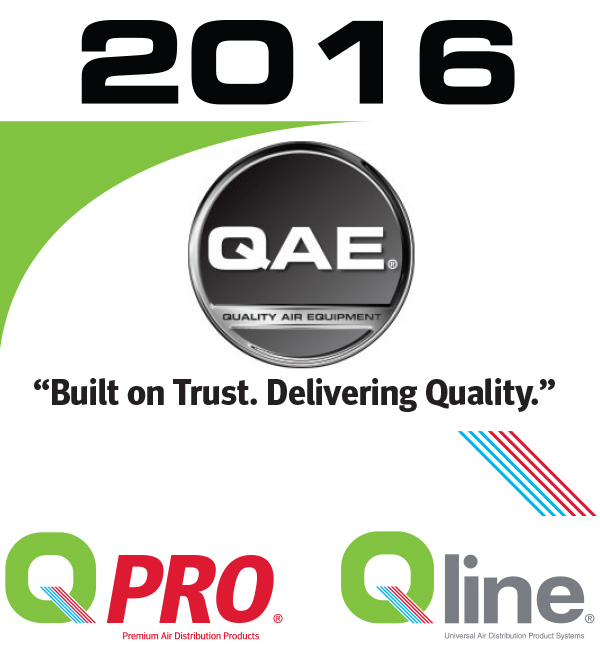 Launch of QPRO and Qline brands. 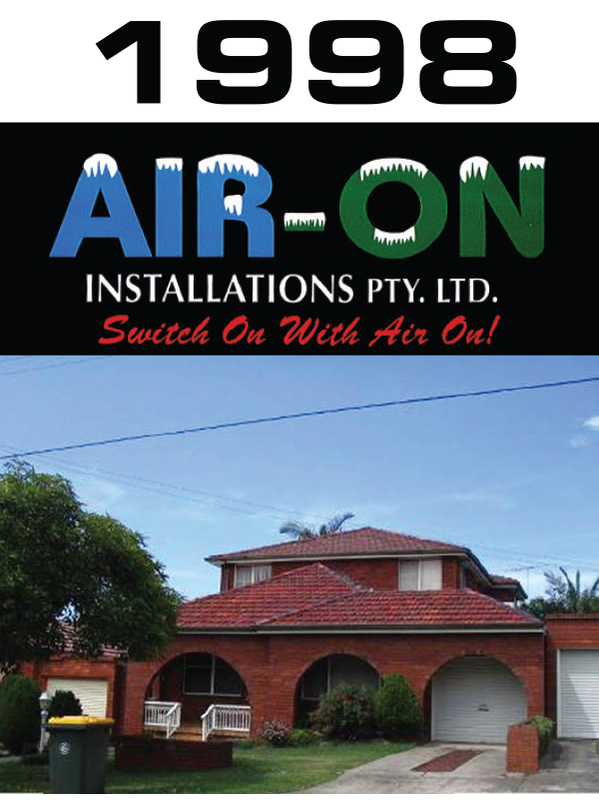 QAE became a proud partner and distributor of ALP pre-insulated duct panel for NSW, Australia. 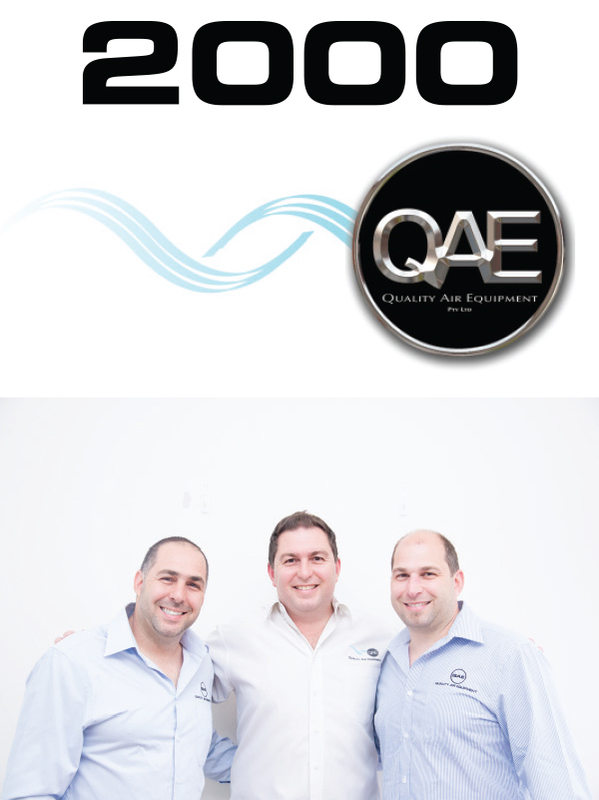 QAE expands into the Asian market, registering their operations in Hong Kong. 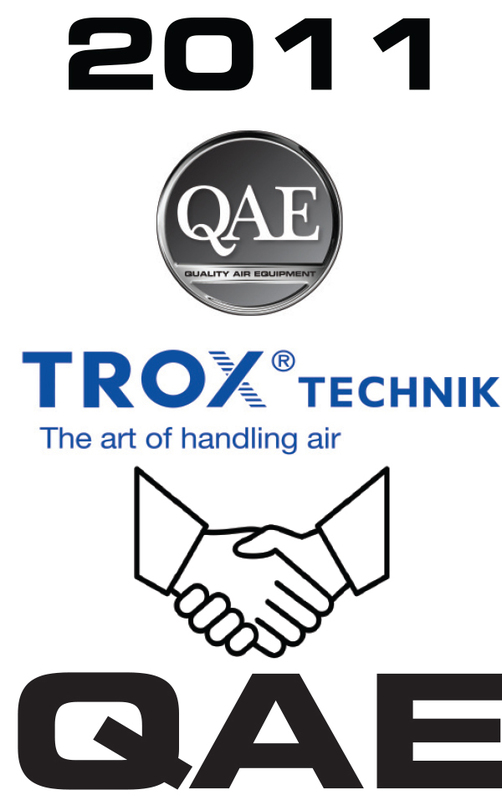 QAE acquire “All Flex Ducting” to strengthen their product offering to the market with quality Flexible Duct. 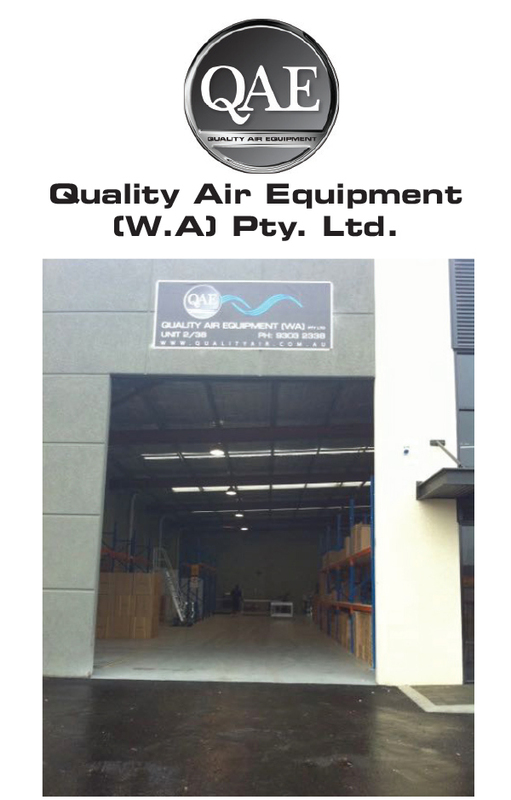 Quality Air Equipment (WA) has expanded its operations in Western Australia. 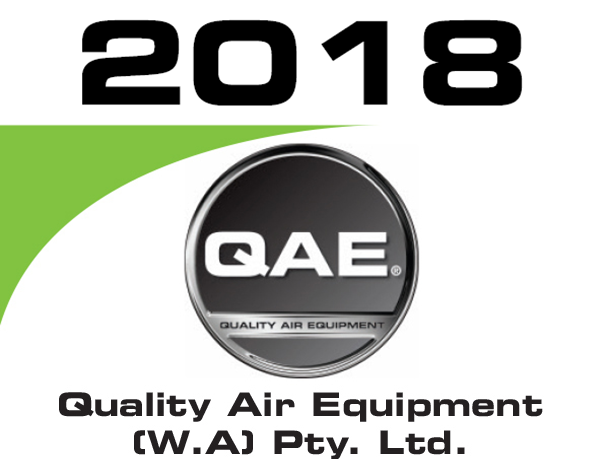 As part of this expansion, the QAE Group has acquired the assets of BJC Enterprises and moved from the old premises in Wangara to a much larger (34,000 sq. ft) factory in Belmont which gives QAE ample room for further expansion. 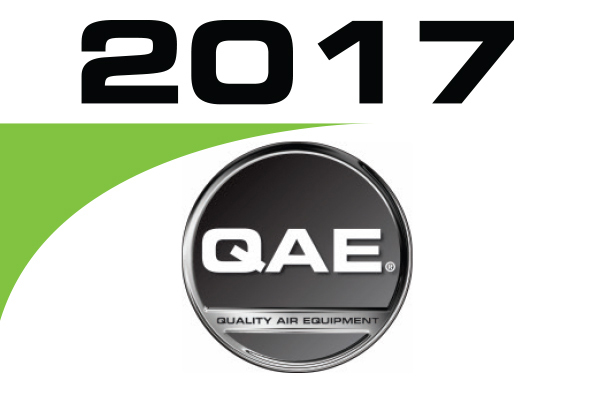 QAE also proudly announces the release of our new Flexible Duct product, SUPAFLEX.